The hot summer, which looks to continue for at least another week across the UK, brings with it a huge increase in outside fires. 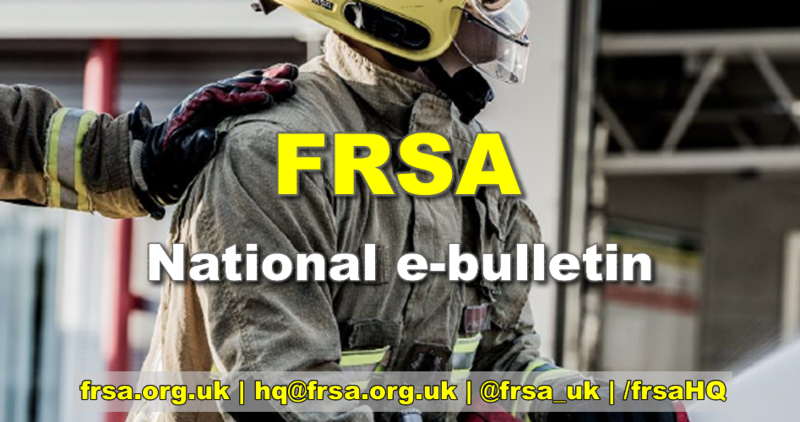 While fire services across the country continue to cope admirably with the spate conditions, it must be acknowledged that On-Call firefighters, the majority of which have separate primary occupations, are being called out to incidents in greater numbers and for longer periods. We will be writing to the appropriate authorities to highlight the amazing work our members are undertaking during this unexpected period of weather. It must not go unnoticed the contribution On-Call firefighters are making during this time and we will be requesting assurances that the appropriate health, safety and welfare arrangements are in place to ensure that the high volume of calls being responded to does not have a detrimental impact on home life, primary employment or health. The Association is here to represent, protect and serve our members 24/7 and our local officials are on hand to provide support at service level should you require assistance. For more details use the contact us page. Why not invite us to your station? With the agreement of local management we can arrange to visit your station either side of your drill night to discuss the benefits of membership – just contact us.